Difficult decision-making not required!There's no need to choose between the decadence of a chocolate bar or the healthfulness of a protein bar...you can have both with Power Crunch Choklat - a chocolate bar containing the healthy power of Proto Whey protein.Maybe one difficult decision:Will it be milk chocolate or dark chocolate? 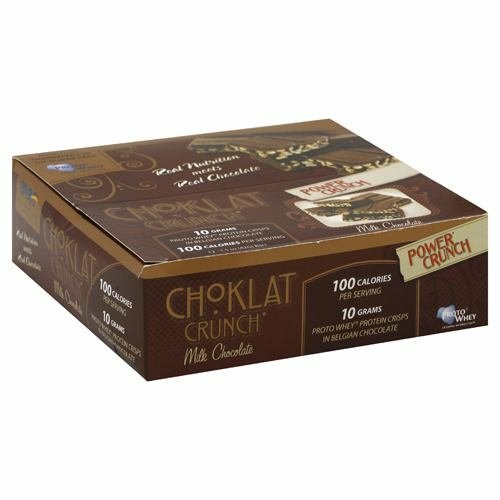 Whichever of the chocolate varieties you choose, you'll experience everything Power Crunch is known for - decadent taste and fundamental protein nutrition. Difficult decision-making not required! There's no need to choose between the decadence of a chocolate bar or the healthfulness of a protein bar...you can have both with Power Crunch Choklat - a chocolate bar containing the healthy power of Proto Whey protein. Maybe one difficult decision: Will it be milk chocolate or dark chocolate? 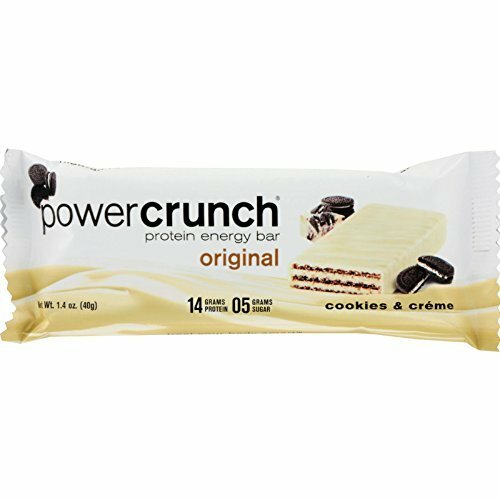 Whichever of the chocolate varieties you choose, you'll experience everything Power Crunch is known for - decadent taste and fundamental protein nutrition. 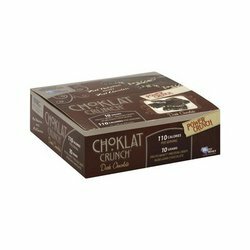 Choklat Crunch®: Real Nutrition Meets Real Chocolate. Made with exotic Belgian chocolate and fortified with 10 grams of Proto Whey protein in each bar, Choklat Crunch is truly a unique offering. 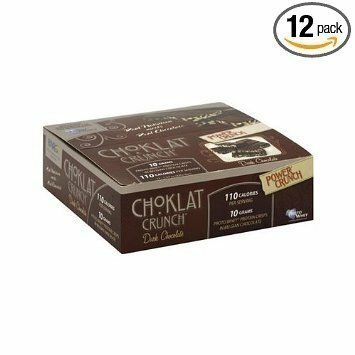 With only 100 calories per serving, Choklat Crunch is an indulgence to feel good about. 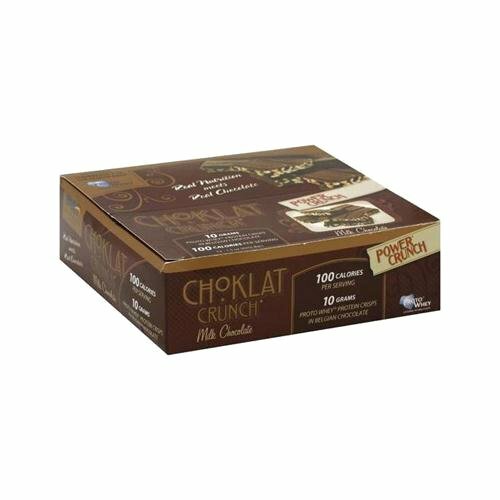 Made without the use of sugar alcohols ¿ a known cause of gastric distress ¿ Choklat Crunch is truly a gold standard in both nutrition and taste, and is available in both Milk and Dark Chocolate. Difficult decision-making not required. There's no need to choose between the decadence of a chocolate bar or the healthfulness of a protein bar you can have both with Power Crunch Choklat - a chocolate bar containing the healthy power of Proto Whey protein. Maybe one difficult decision: Will it be milk chocolate or dark chocolate? 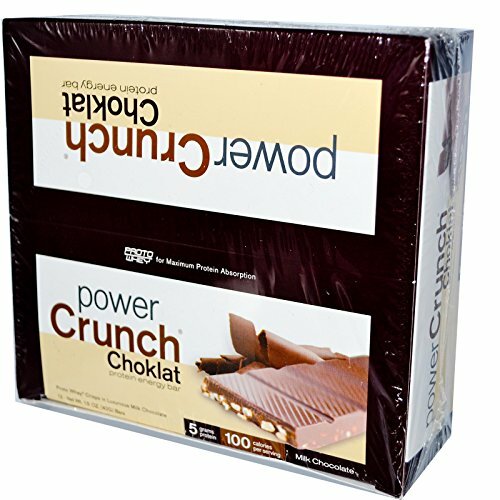 Whichever of the chocolate varieties you choose, you'll experience everything Power Crunch is known for - decadent taste and fundamental protein nutrition.